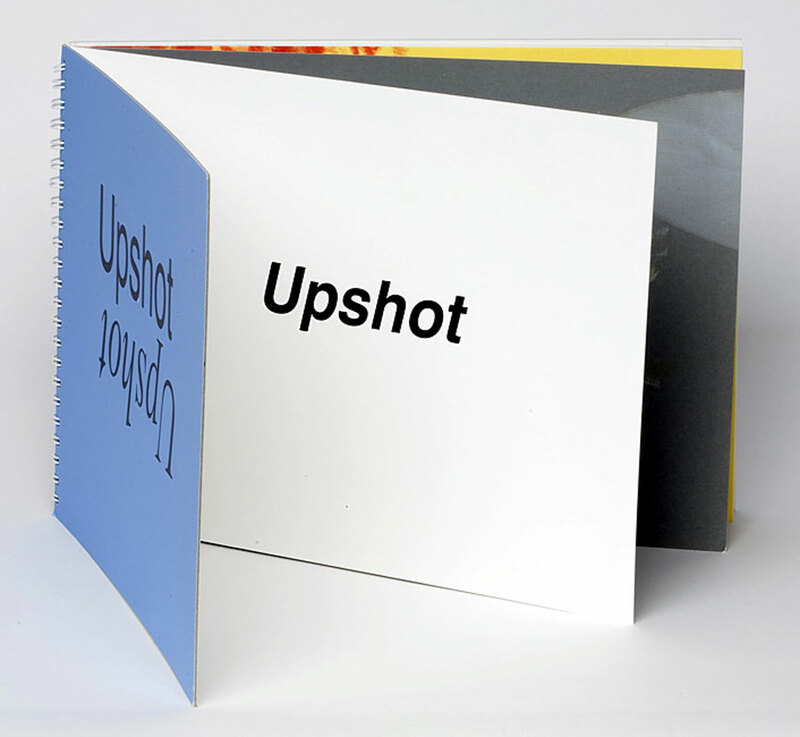 ‘Upshot’ is a collaborative book based on the word Upshot by JP Willis and Sarah Bodman. 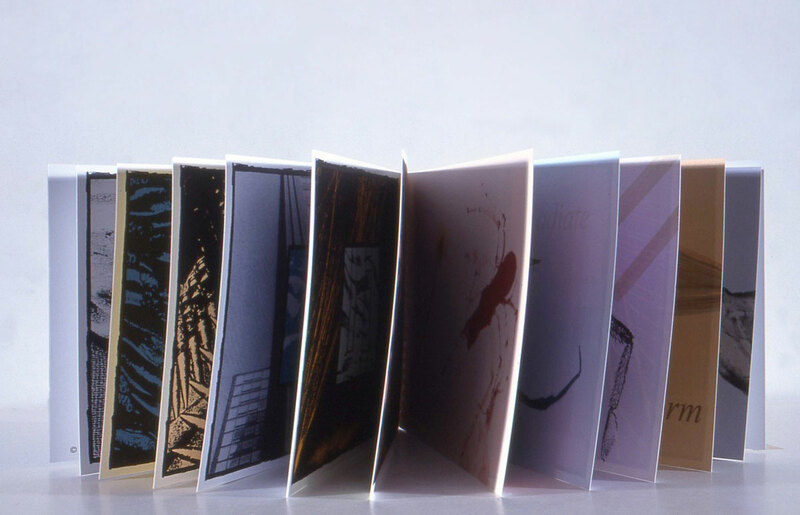 It was printed as a series of responding pages, one by each artist alternately. The concept was to respond to the other’s previous page. A battle between nature and human, nature masculine and feminine. 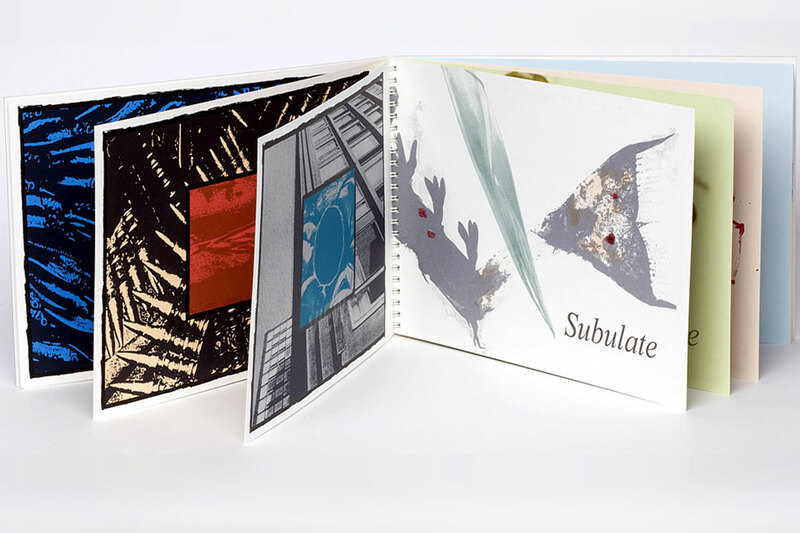 Sarah’s theme, based around plants and insects were photographed through a microscope to enlarge their scale were printer in soft hues and given scientific titles before they engaged in battle. Willis’s theme based around masculinity, details of struggle totems of power. 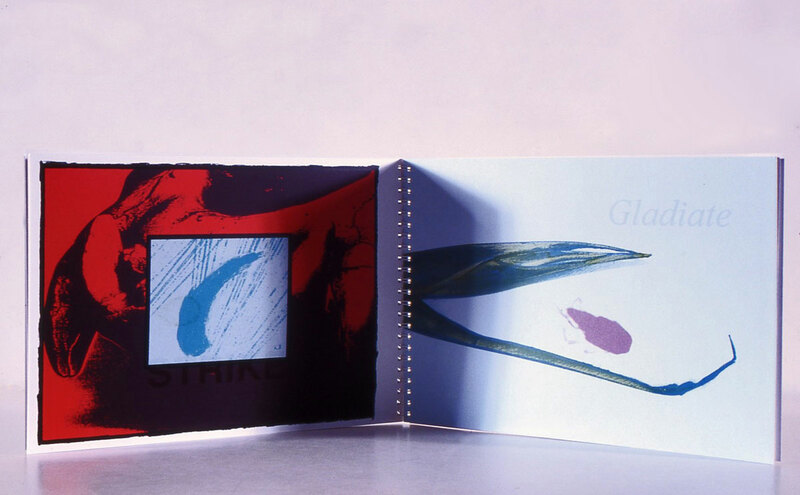 These acquired manipulated photo’s where then cut and replaced with images from other pages which had been further altered by hand, layered together with concealed words. 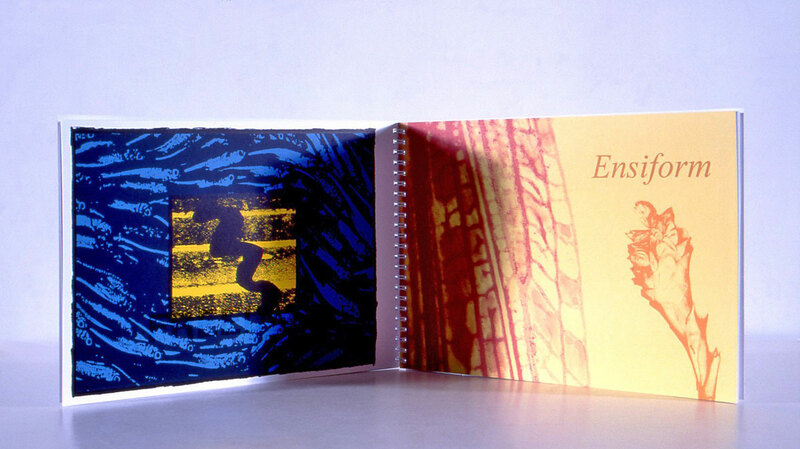 These themes where then screenprinted with corresponding colours in some details, which relate each section to the other.